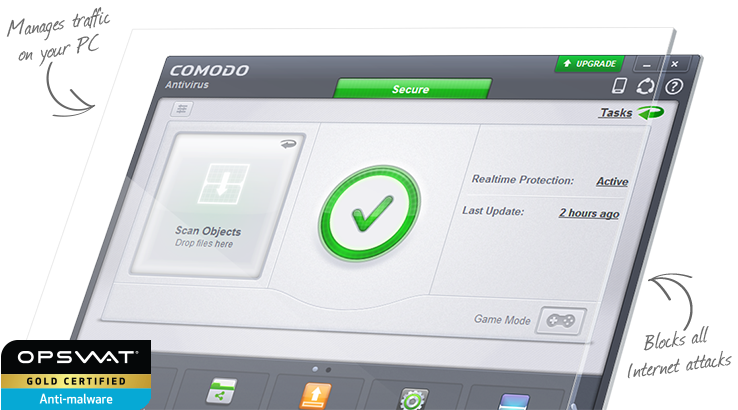 Get Comodo's award-winning Free Firewall Today! 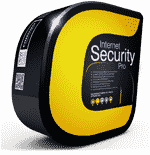 Upgrade to CIS Pro for full security. support and more. Only $39.99/year! Comodo Firewall Pro introduces the next evolution in computer security: Default Deny Protection (DDP™). What is DDP? Most security programs maintain a list of known malware, and use that list to decide which applications and files shouldn't access a PC. The problem here is obvious. What if the list of malware is missing some entries, or isn't up to date? DDP fixes this problem to ensure complete security. The firewall references a list of over two million known PC-friendly applications. If a file that is not on this safe-list knocks on your PC's door, the Firewall immediately alerts you to the possibility of attacking malware. All this occurs before the malware infects your computer. It's prevention-based security, the only way to keep PCs totally safe. Not sure about upgrade? Get a Firewall Protection first! The best firewall so far! 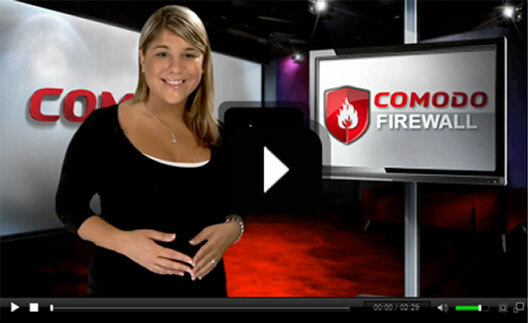 The Comodo Firewall is a good product. It performs the as it claims. A friend referred it to me and said its a award-winning Free Firewall. After started using it, I understood why. Stops viruses and malware before they access your computer…so it isn't too late to stop them. Firewall remembers which software is allowed to operate and changes its alerts accordingly. Suppresses operations that could interfere with a user’s gaming experience such as alerts, virus database updates or scheduled scans. Stay current with the latest protection. Warnings specify the level and type of possible threat from each source. Tell the free firewall to scan upon installation and add all current applications to the safe-list. List of over two million known PC-friendly files and apps. Provides free firewall protection with the knowledge to let safe files and apps run. 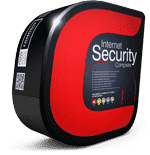 Firewall protection is a batch of security measures for your PC, designed to keep malware, viruses, and hackers at bay. Sounds like Default Deny is important. It is. 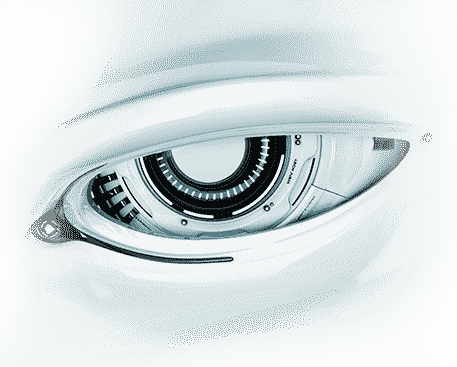 DDP™ grants you, the user, ultimate control of what's granted access to a PC. Firewall is network security software, programmed to prevent illegal access that travels in and out of a private network. It helps to manage the incoming and outgoing traffic of network that is based on a specific set of protocol. It examines each an every activity and blocks if it does not meet the required security norms. But I'm not making every decision, right? I couldn't handle that. Not at all! Our free firewall software has access to Comodo's safe-list of over two million known PC-friendly applications. When one of them accesses your PC, the firewall won't bother you because there's no reason to worry. And how is Comodo Free Firewall software different from the dozens of other firewalls out there? 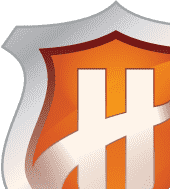 Our firewall software is the only true firewall protection operating with Default Deny Protection technology to ensure your computer's security. OK, but what if a file I don't recognize asks for access? Our free firewall contains detailed alerts letting you know the severity of the threat, and the type of file asking to execute.